By J.C. Ryle. Reformation martyrs who still have message for today's church. Be of good comfort, Master Ridley, and play the man. We shall this day light such a candle, by God's grace, in England, as I trust shall never be put out. But, why were such men burned at the stake? What were the great convictions in which they lived and for which they were prepared to sacrifice life itself?  What made their lives and testimony to Christ's gospel so powerful? Do Christians today share either their convictions or their faithfulness? 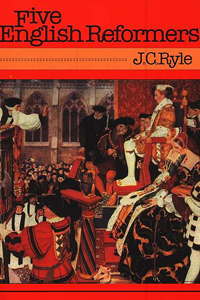 It was the increasing conviction that martyrs, though dead, can still speak to the church, which led Bishop J.C. Ryle to pen these pungent biographies of Five English Reformers last century. Along with an analysis of the reasons for their martyrdom he points out the salient characteristics of their Christian lives. Such men still prove to be examples, warnings and challenges all in one, to Christians today. Readers will rise from the company of their life-stories praying for a similar faith in Christ's power.